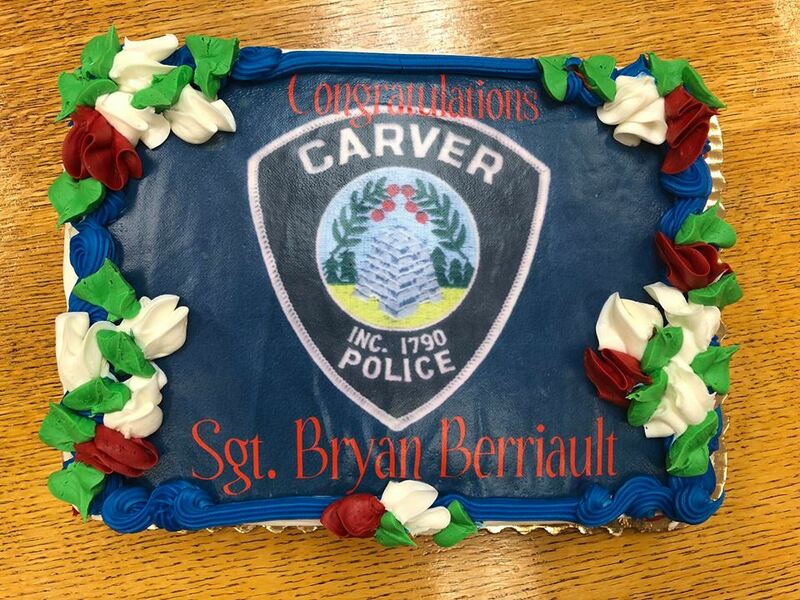 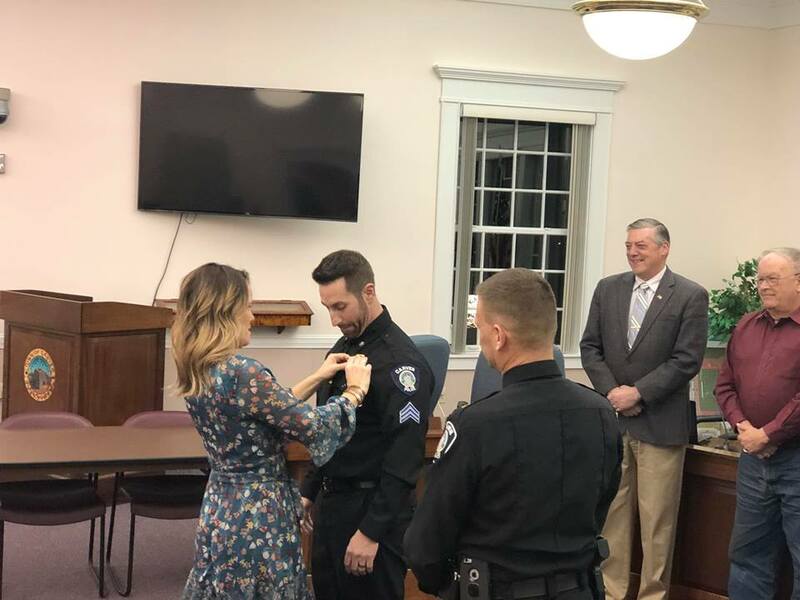 Please join us in congratulating Officer Bryan Berriault on being promoted to the rank of Sergeant! 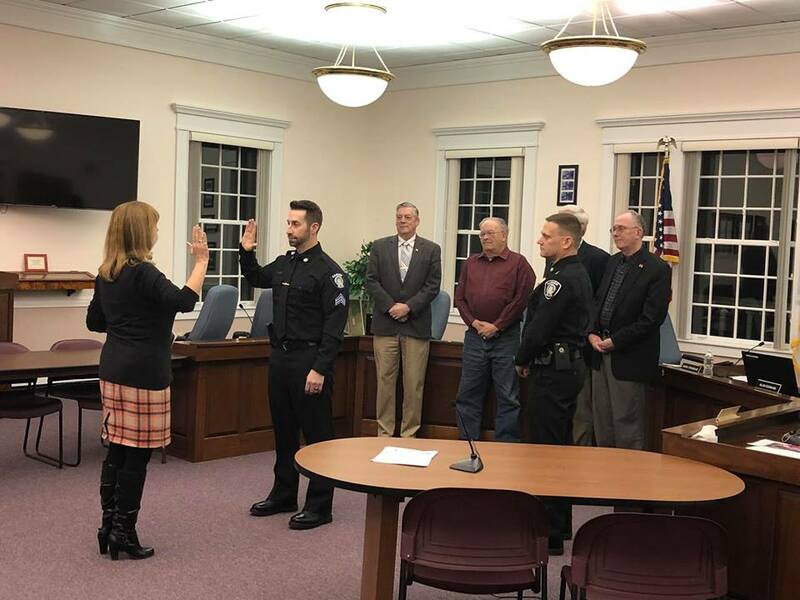 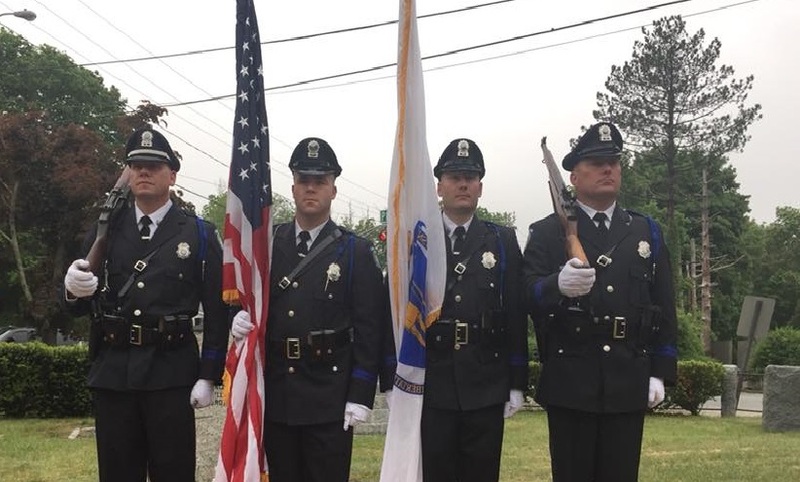 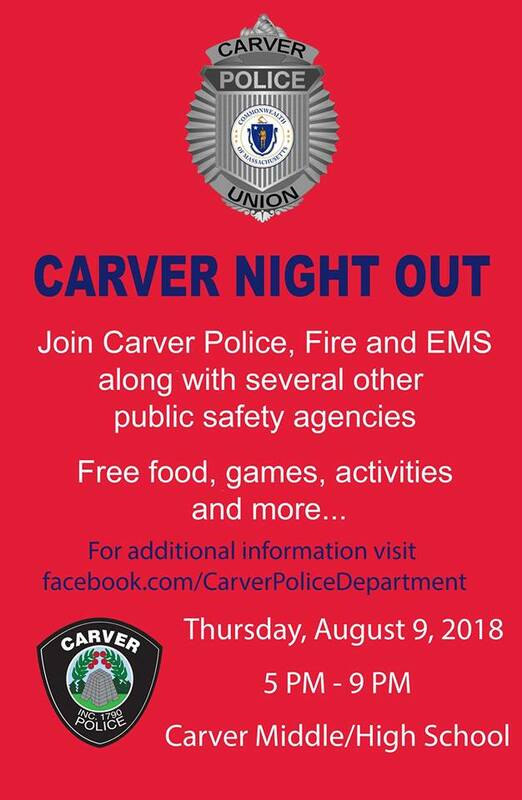 Carver Police Department Overview, Report from Municipal Resources, Inc. 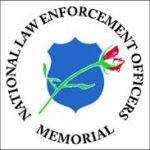 Carver's EMS, Fire and Police Department members were recognized for their service at the High School on Thursday February 15, 2018 by the Carver Girls Basket Ball Team.